ISWR's list of world's top 100 spirits includes 15 Indian brands. Officer’s Choice has regained its crown of being the world’s largest selling whisky, for the 5th straight year. Still, the three-decade-old Indian whisky is losing its ranking on the world stage due to government regulations. OC has slipped in its ranking of the world’s 100 largest spirits brand. The data was released on July 3 by the market insights company ISWR. The decade-old brand has been brought down in the rankings by Thailand’s Ruang Kho. 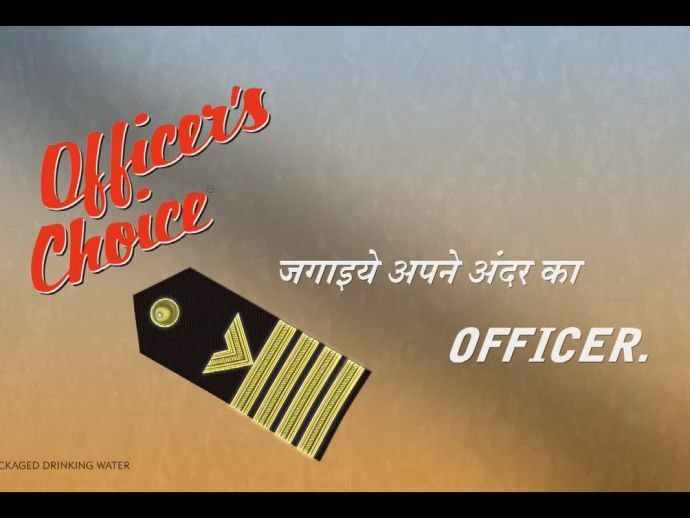 Officer’s Choice, which is owned by the Mumbai based Allied Blenders & Distillers (ABD), saw a downfall in its sales volume by 2.5%. The downfall in sales was an effect to the Supreme Court’s ban on the sale of liquor along and around 5kms of National highways and the Modi government’s other disruptive policies. 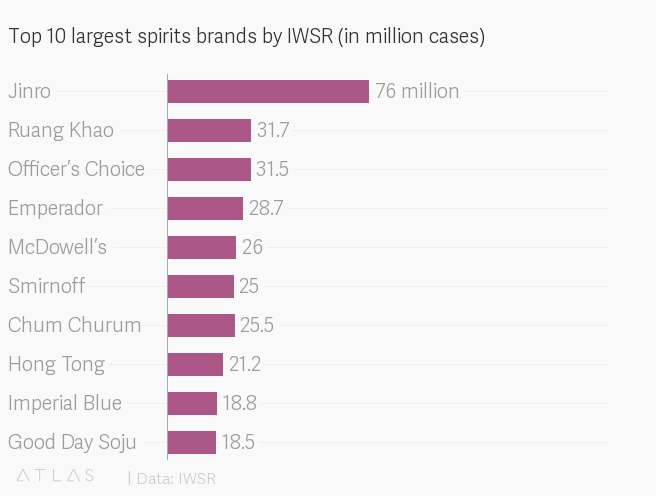 According to ISWR, the sales volume of Officer’s Choice saw a downfall from 32.3 million cases (a case contains 9 litres of the drink) last year to 31.5 million cases this year. The grand old Indian whisky was launched back in 1988, by businessman Kishore Chhabria. Officer’s Choice wasn’t an overnight success. The owners ABD, formerly known as BDA, had to fight many fights including lawsuits, corporate battles and sibling rivalries over the years. Accounting to nearly half of the global demand, India has an amazing number of whisky consumers. India is also the largest producer of spirit. India boasts a total of 29 whisky brands. Of the ISWR’s top 100, 15 are Indian. 2017 though, was a tough year for the liquor market.